Dance Productions Unlimited (DPU) is your home away from home. We pride ourselves on celebrating individuals and using movement to enrich the lives of students through the power of dance. DPU offers classes in a variety of styles for all ages and skill levels. Our Artistic Staff is made up of qualified professionals committed to creating a positive dance experience. The training provided at DPU allows students to expand on their talents and gain the skills they need to work in or out of the dance industry. DPU strives to guide students in becoming the best they can be. We cannot always build the future for the youth but we can build the youth for the future. DPU offers a fun, positive dance experience for students ages 2 through Adult for all skill levels. 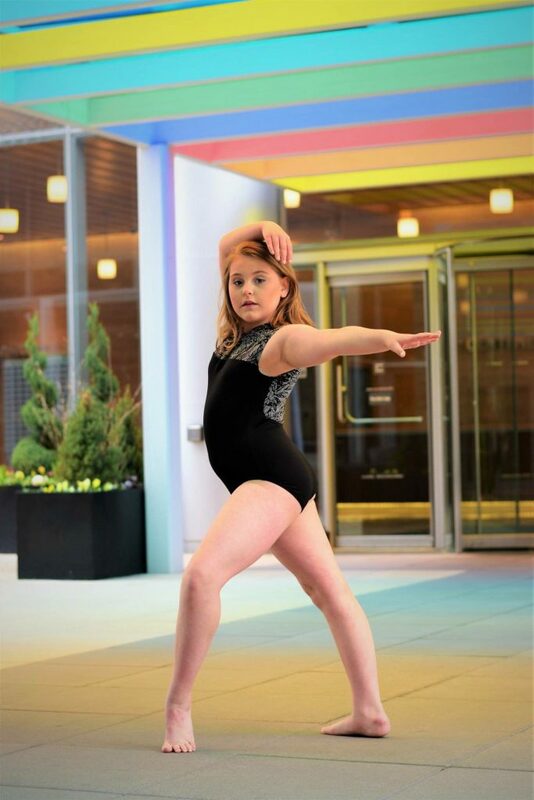 In these classes, dancers will learn fundamentals of their chosen styles and will have the opportunity to showcase what they have learned throughout the season at the year end recital. The DPU Company is our competitive dance program that specializes in advanced in-depth training, opportunities for community performances and expanding artistic expression. The Company offers competitive performance opportunities, outside dance training through Master Classes and Conventions, and will showcase their hard work throughout the season at the year end recital.